Last week, we spoke of the upcoming holiday season: how retailers roll out new technologies to prepare for it and what customers expect from their favorite brands. This week, the pre-holiday fever continues. Retailers open holiday pop-up stores and study what gifts Gen Z girls want to get this year. Experts make holiday season predictions for retails and presume that omnichannel will outperform online-only stores. At the same time, Alibaba’s Singles’ Day gets record $25 billion earnings in one day, and a Tulip Survey shows why store assistants need mobile devices to provide the customers with the better experience. Whole Foods Market announced that Amazon devices such as the new Amazon Echo, Echo Dot, Fire TV, Kindle e-readers, Fire tablets and others will be sold through Amazon pop-up shops in more than 100 Whole Foods Market stores around the country. Whole Foods Market customers will be able to try out Amazon devices and learn about services more. 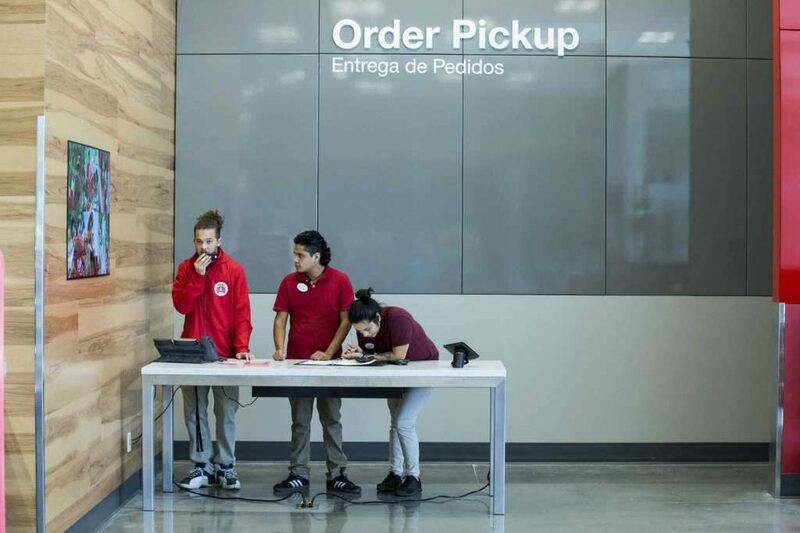 Target on Friday unveiled a much-anticipated 124,000-square-foot “next-generation” store in Richmond, TX, just outside of Houston. The new store, which the mass merchant announced in March, is part of Target’s $7 billion investment in reimagining and remodeling its stores. The concept has two separate entrances, one of which allows customers to quickly pop in to pick up online orders and buy grab-and-go grocery items. The other entrance is for “inspiration” shoppers, where they can browse beauty, apparel, home good and other categories. This side also features a Starbucks with outdoor seating. On the past weekend, during the company’s Singles Day sales event, Alibaba tested their FashionAI system, which uses machine learning technology to make clothing and style recommendations. The FashionAI system is a large touchscreen device that is designed for customers to interact with while they are trying on clothes. The system uses information embedded in clothing tags to help recommend other items. It can ask customers questions to better learn preferences and is also capable of summoning a human store associate if the customer wishes. The fashion segment has certainly been an early testing ground for AI systems. Frank+Oak, a fashion retailer, started using an AI system from third-party provider Propulse back in February, and in September, Levi Strauss teamed up with mode.ai to create an AI-powered chatbot tool called Virtual Stylist. The next portion of information from the 2017 Retail Technology Report. 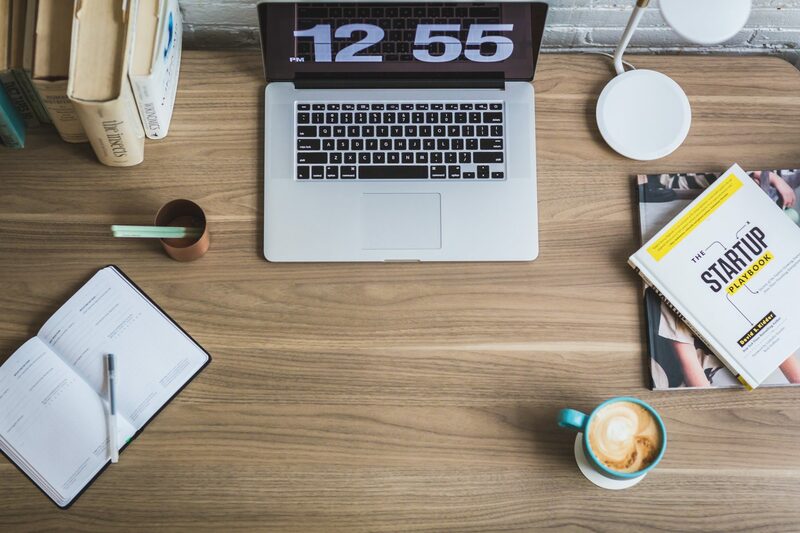 This time Total Retail’s article by Caitlin Palmieri we highlight how organizations discover new technologies, and here are three important takeaways from this part of the report. The overwhelming majority of retail executives — 65.27%, to be exact — consider two to three service providers, when making a moderate to major technology purchase at their companies. Four to five service providers ranked second among the answer options, but significantly fewer respondents chose this (25.75%). When respondents were asked how their organizations discover new technology, 67.07% said through self-driven research, while 58.68% said networking or word-of-mouth. Nearly 42% of respondents said they discover new technology at industry events, despite retailers’ concerns that these types of gatherings receive an unmanageable onslaught of sales pitches. Stick with a small sampling size of vendors. 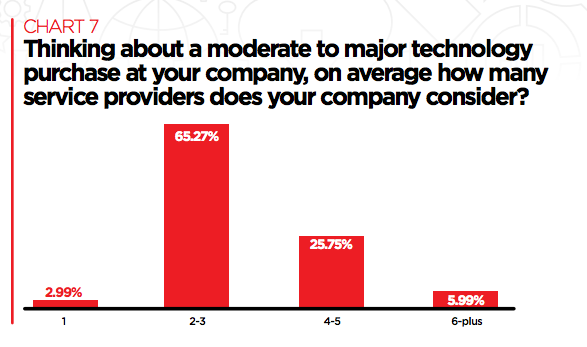 Reviewing more than three to five service providers can be overwhelming. Start with self-driven research when looking into a new technology. It can include everything from Google searches to conversations with vendors and/or their clients. Tap into peer networks and communities to get the skinny on service providers. Recommendations from other retailers — as well as vendors to stay away from — are extremely valuable (and relevant) when vetting potential technology partners. Pinterest has rolled out a “Lens Your Look” feature that lets users take photos of an item in their closet and get outfit recommendations styled around that item and based on their individual wardrobes. The platform also unveiled Pincodes, a tool similar to QR codes, that bring users to branded Pinterest boards when they point their smartphone camera at the code icon. The codes will be featured on Kraft Heinz products, in Nordstrom and Home Depot stores, at Kia’s exhibit at the LA Auto Show and in the December issue of the Real Simple magazine. Meanwhile, the company updated its visual search feature to let users more seamlessly find and buy products online that they see in real life through a partnership with retailer ShopStyle. When a user does a visual search using a photo of a friend, he or she can instantly discover details of the friend’s clothing items and buy them directly in the app. 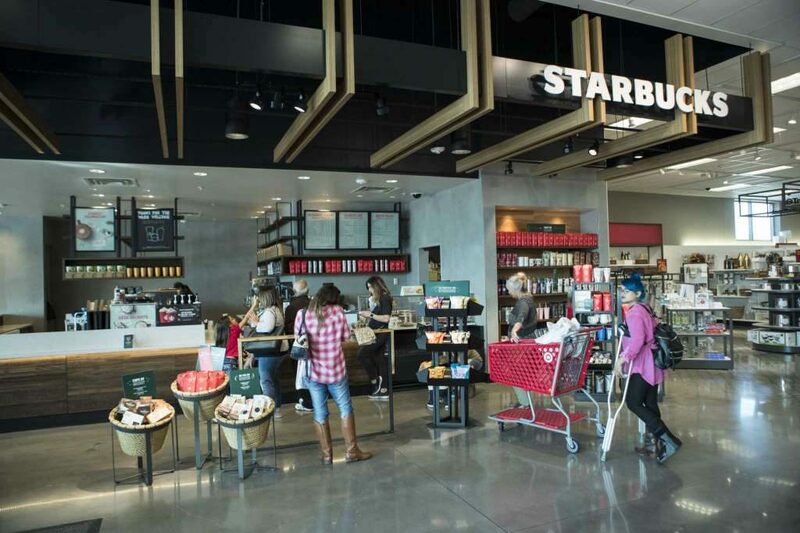 Almost 50% of store associates surveyed recently by Tulip Retail admit shoppers are sometimes more knowledgeable about the store’s products than they are. Nearly a third of store associates in the most recent survey said they don’t have the ability to look up store inventory in real time, and about 40% said they can only look up inventory that’s currently in stock in the physical retail location, highlighting the missed opportunity to order online in the store to save sales on out-of-stock items. 14% said the ability to compare price and product comparisons would be most useful. Gen Z girls desire holiday gifts that offer a mix of the sentimental and practical. The study found 88% of Gen Z girls want gifts with personal meaning and 77% would like ones that are useful. Among product categories, fashion led the way at 63%, followed closely by travel (62%) and experiences such as spa treatment or concert tickets (57%), along with tech devices (51%) and beauty (49%). The youngest Gen Z girls — 13- to 16-year-olds — want gifts that are Instagram-worthy and can elicit social currency in the form of likes and shares at 58%, but that desire goes down with older groups. Gen Z girls are more likely to search for gifts at brick-and-mortar stores and in the mall (77%) over online shopping (54%). Seventy-five percent also look for personal, word-of-mouth recommendations from friends and family when researching gifts to give others instead of turning to online resources, which was only cited by 59%. The largest influences over the gifts Gen Z girls buy include friends (81%) or family (77%) liking or using a brand, along with a charitable component to the purchase, with proceeds benefiting a group or organization (46%). Ads were cited by 37%, a brand’s social media presence by 23% and celebrity endorsements by 12%. Perhaps one of the reasons two out of three survey respondents said they enjoy holiday shopping is because they find visiting stores a pleasurable experience. Last week, Ann Taylor launched new subscription service called Infinity Style. We wrote about this in the previous weekly digest and also pointed out to the other fashion brands who offer subscription services. The topic seems interesting, so we’ve found an article, what explains how subscription services will progress in future. Read it and share your thoughts. That’s all news in this week’s digest. Wait for the next one on Friday. Meanwhile, come read the latest industry news on our Telegram channel.